Did you know that time spent watching online videos now surpasses time spent watching TV? 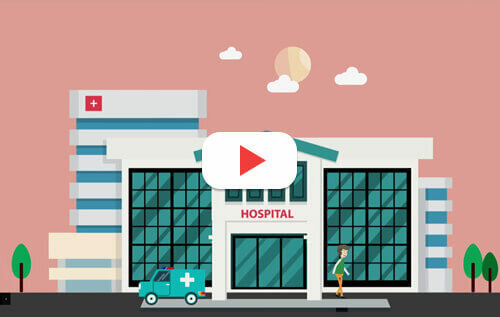 There are now over 3 billion healthcare related searches a month on YouTube. 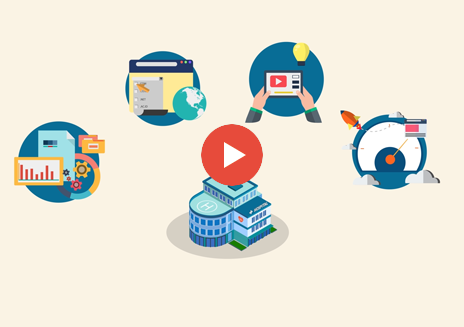 Healthcare video marketing is quickly becoming an important channel. 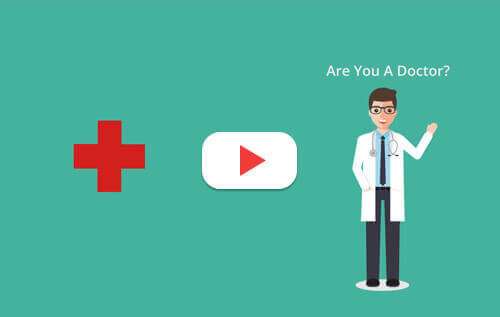 Since more people are turning to YouTube for healthcare info, adding video to your patient acquisition marketing strategy can put your practice right in front of them. You can share your expertise on treatments, procedures and any innovations you make in medical technology or procedures. 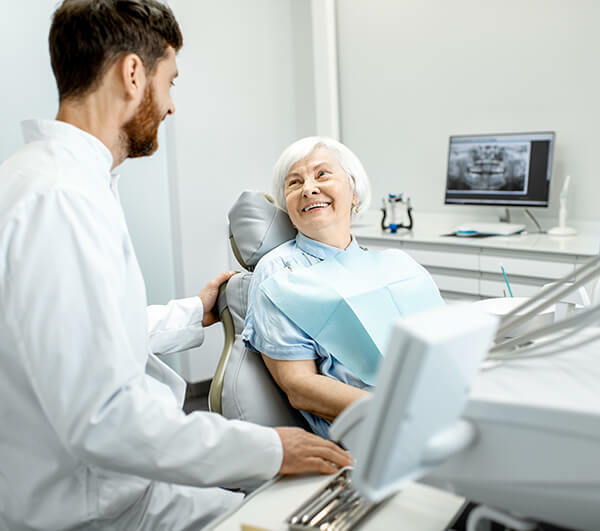 Video allows you to communicate with your prospective patients in interesting and engaging ways. Our team can create high quality animated videos that speak directly to your prospective patients. You provide the info, we’ll take care of the rest.